We believe that the better educated you are about Medicare insurance, the better you'll be able to make good decisions about your Medicare health insurance choices. That's why we've created this resource section. 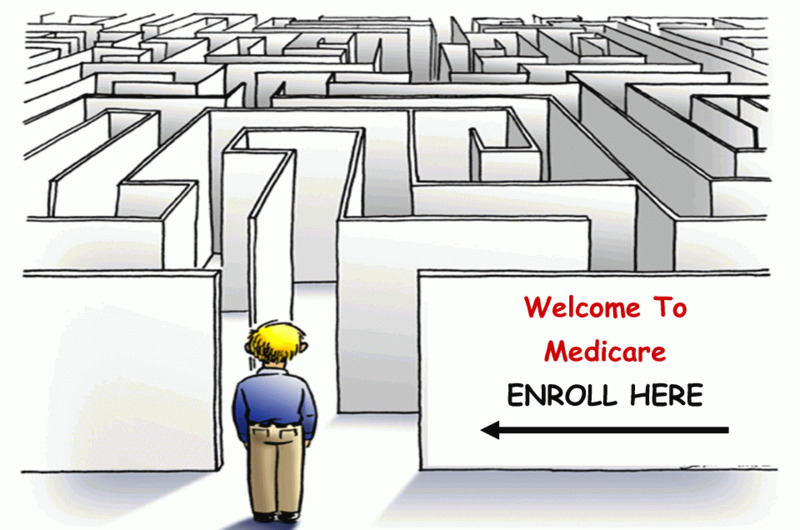 This Medicare Learning Center is here to educate you on Medicare health insurance and provide you with the resources to help you select the right plan for your unique needs. If there's anything you need or if you have any questions, please feel free to contact us. We are here to help. © Copyright 2019 Reidenouer Insurance Services LLC. All rights reserved.